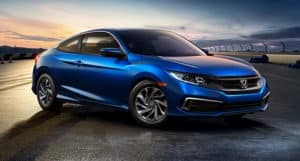 With sleek lines and aggressive styling, the 2019 Honda Civic offers you the precision performance of a sports car with the luxury and comfort of a high-end sedan, all at a competitive price. 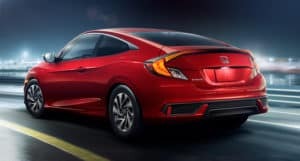 With an array of trim levels and a colorway for every taste, you’re sure to find a Civic that fits your style and needs. 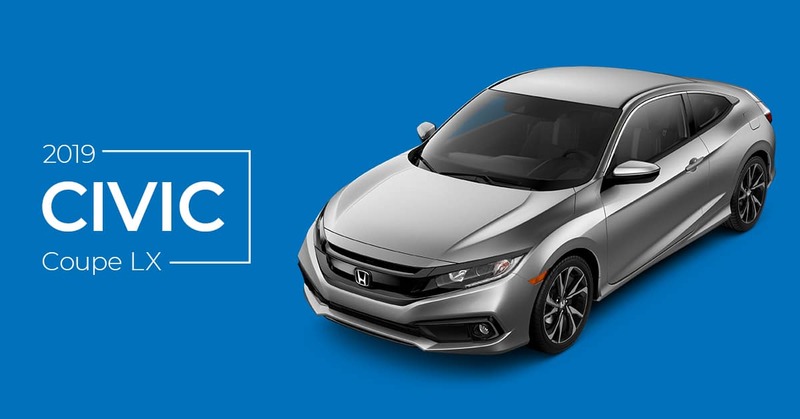 Drop by Markley Honda in Fort Collins today to check out the 2019 Honda Civic for yourself. 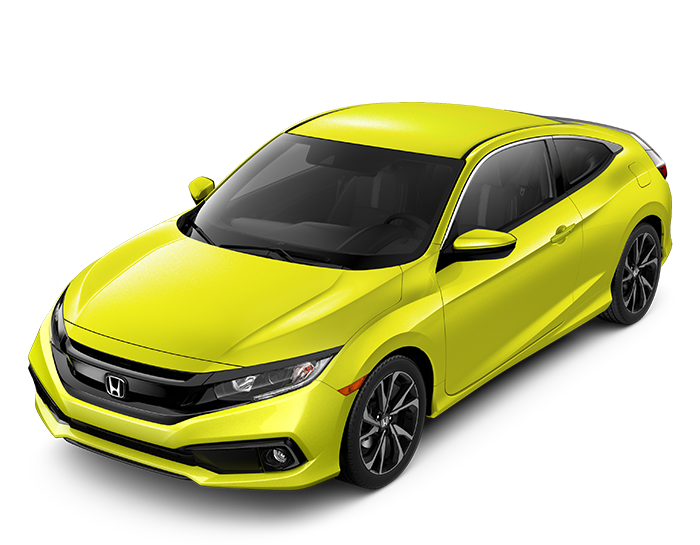 When you’re looking for an engine that offers a little bit of grunt to it, along with the kind of fuel economy that means fewer stops at the gas station, the Honda Civic’s 1.5-liter turbocharged engine is what you’ve been searching for. With plenty of power in the low-end, you’ll have ample power at every RPM range. For a more engaged driving experience, check out the smooth six-speed manual transmission. For those looking for a measure of control in the Continuously Variable (CVT) automatic transmission, some trim levels offer paddle shifters, offering you passing power in town or on the highway. You’ll love how responsive and reliable this engine is. Sometimes big things come in small packages, and that’s especially true of the Civic’s cargo space. Within this compact car is 15.1 cubic feet in most trim levels, with up to 25.7 cubic feet in others. Drop one, two, or all three of the second-row seats with the 60/40 split and enjoy added storage space for longer items. That means you can carry anything you need for your workday in Greeley or your next set in Loveland. This sporty sedan offers plenty of space despite its diminutive size. The front offers plenty of room for the driver to operate the vehicle and access the included infotainment center. Passengers will be treated to extra legroom, ensuring that even the longest of road trips are spent in comfort. With room for up to five, you can bring all of your friends along with you for a night out on the town. The large doors make it easy to get in and out of the Civic, no matter where you’re sitting. With both cloth and leather seat trim options, you can tailor the comfort of your seats to your needs. The sleek styling of the Honda Civic doesn’t stop at the exterior. Beneath the attractive colorways lies a fully-integrated infotainment system that’s simple to connect to your smart devices. Enjoy Apple CarPlay or Android Auto and pump your favorite tunes through the available 450-watt, 10-speaker audio system as you cruise through town. The optional HondaLink makes it easy to start your new Civic remotely through your smartphone, and even schedule service appointments. You’ll never stray from your path thanks to the Honda Satellite-Linked Navigation System. Consistently ranked as one of the leading sedans in the field, the Honda Civic looks good no matter what you park it next to. With a rally-ready engine packed into a sporty exterior, you’re ready to go. You can experience the four-wheel fun that is the Civic for yourself when you stop by our Honda dealership in Fort Collins. Meet with our sales consultants and discuss our generous financing options. Then, care for your new Civic at our auto parts shop and repair center where our Honda certified technicians use genuine factory parts and accessories to care for your vehicle. Visit Markley Honda today!